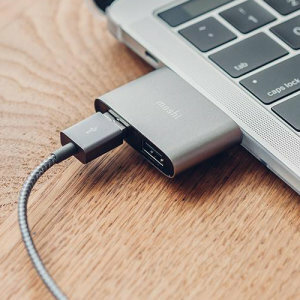 Transform your USB-C ports on your MacBook Pro or PC using our comprehensive range of USB-C to USB adapters. 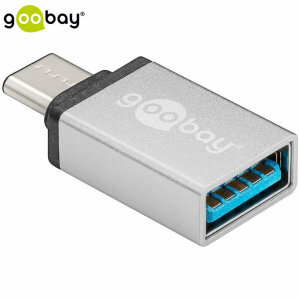 Our adapters feature USB-A female ports allowing you to plug in keyboards, memory sticks, printers and any other USB-A devices. 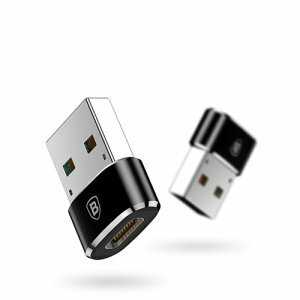 With USB 3.0 compatibility you can expect fast and stable transfer speeds when transferring files. 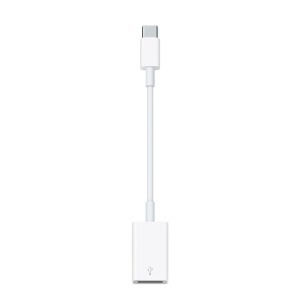 Our select range of adapters are sleek and compact and including top brands such as Apple and nonda. Shop Mobile Fun for all the best accessories for your favourite devices!